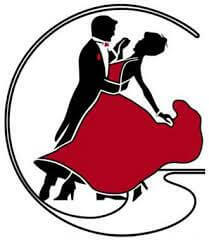 BEGINNERS BALLROOM DANCE CLASS PHASE 2 – 6 ONE HOUR SESSIONS WITH A PROFESSIONAL BALLROOM DANCE INSTRUCTOR. SESSIONS WILL INCLUDE REVIEW AND ADDED STEPS IN WALTZ, FOXTROT, CHA CHA, RUMBA, TANGO AND SWING. CLASSES ARE WEDNESDAYS, 4:30-5:30 pm, STARTING MARCH 13, 2019, AND WILL BE HELD IN THE SCOV ACTIVITY CENTER AUDITORIUM. 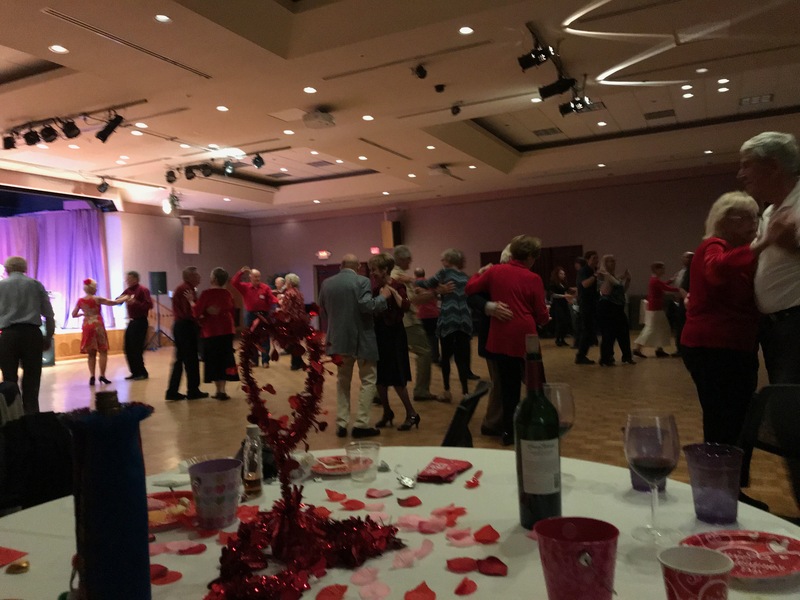 FRIDAY EVENING, MARCH 15, 2019 – MARCH MADNESS DANCE, SCOV ACTIVITY CENTER AUDITORIUM, MUSIC BY THE TOM PATRICK BAND FROM 6:30 TO 9:30 pm. 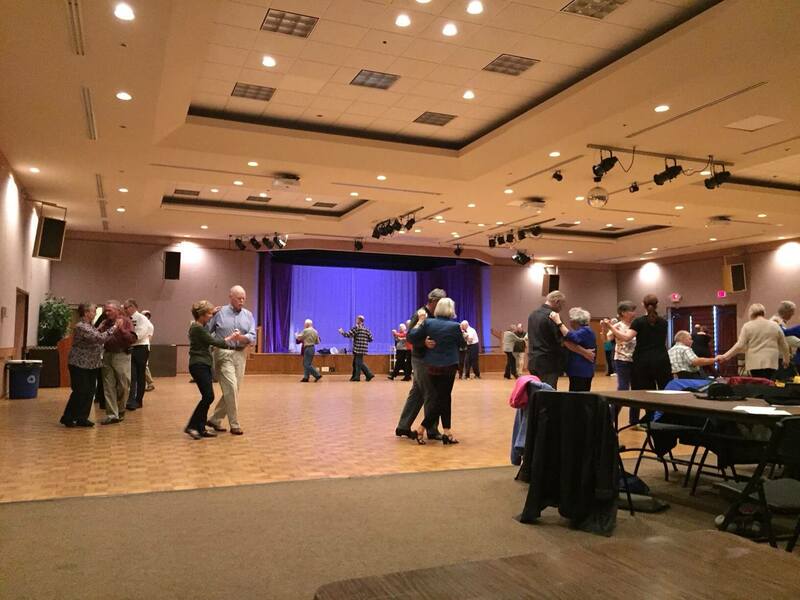 FRIDAY, APRIL 5, 2019, BALLROOM DANCE IN THE SCOV ACTIVITY CENTER AUDITORIUM WITH MUSIC BY THE TOM PATRICK BAND FROM 6:30 TO 9:30 pm.